Tyres are a vital part of your vehicle as they are the only thing between you and the road, so it is important that you take care of them by maintaining them properly. Doing so will not only keep you safe but can help save money and increase fuel efficiency and driving performance. The following tips explain how you can maximise the longevity of your tyres. Having under or over-inflated tyres can cause a vehicle to not accelerate, brake or steer properly. You should aim to check your tyre pressure at least once a month before you head out for a drive. Our friends at Snooper have a range of specialist tyre pressure monitoring systems designed for many types of vehicles, so you can have the peace of mind that your tyres are always at the optimum pressure. When inflating, check the recommended level indicated on the inside of your door or the vehicle’s operating manual. Do not go off the maximum level printed on the tyre. 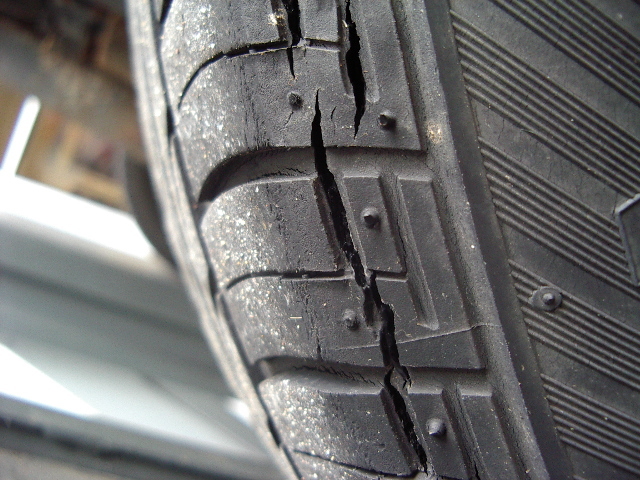 During your monthly tyre pressure check, look out for any cracks, bulges, punctures or objects lodged in tyres. If you find any problems, have them checked out and if needs be, replace any tyres as soon as possible. A tyre’s tread impacts how it grips onto the road, so it is important to pay attention to this too by placing an upside down penny coin in the groove of your tyre and if you can still see the top of Her Majesty's crown, the tyre will need replacing. Alignment can be impacted on a daily basis by discrepancies in the road, such as potholes, railway crossings, etc. Book in a wheel alignment once a year to avoid uneven tread wear. While it might seem more cost effective replacing a single tyre or pairs, mismatched tyres may wear down differently or cause mechanical issues. Tyres should be stored free of any substances that may deteriorate the rubber, such as petrol and grease. If keeping them indoors, you should keep them away from direct sunlight or sources of heat, while for outdoor storage, make sure they are kept off the ground and covered with a waterproof sheet to prevent moisture buildup.